Give yourself the vitality you need when battling a cough or cold. Menthol temporarily calms cough due to minor throat and bronchial irritation associated with a cold or inhaled irritants. For external use only. Do not take by mouth or place in nostrils. When using this product, do not • heat • microwave • use near an open flame • add to hot water or any container where heating water. May cause splattering and result in burns. Stop use and ask a health care practitioner if cough persists for more than 1 week, tends to recur, or is accompanied by fever, rash, or persistent headache. A persistent cough may be a sign of a serious condition. 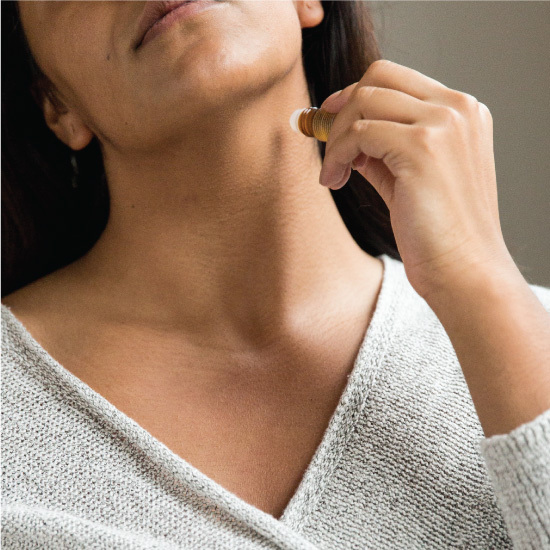 Roll on Fortify Antitussive (Cough Suppressant) Oil Blend Rub along your neck and chest as soon as you feel a cough coming on. #SajeTip: Try a Fortify Steam Bowl: Flip over bottle to open up dropper side and add 10-15 drops to a bowl of steaming water. Cover your head with a towel as you breathe deeply for as long as desired. To help you breathe deeply, apply Chest Comfort as desired to your upper chest and back. 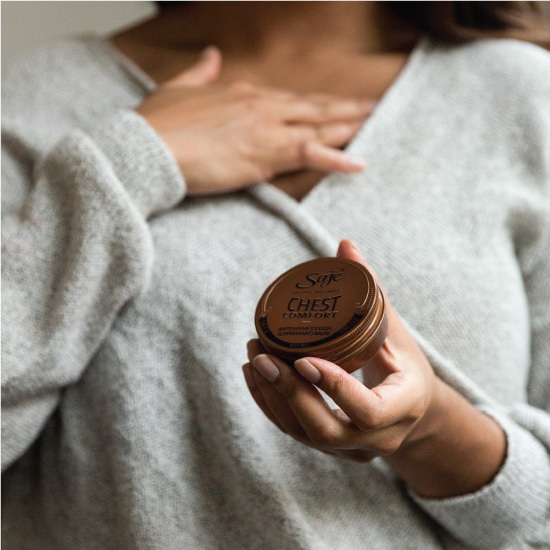 Feel better knowing Chest Comfort is made without petroleum, so you and your skin can breathe naturally. 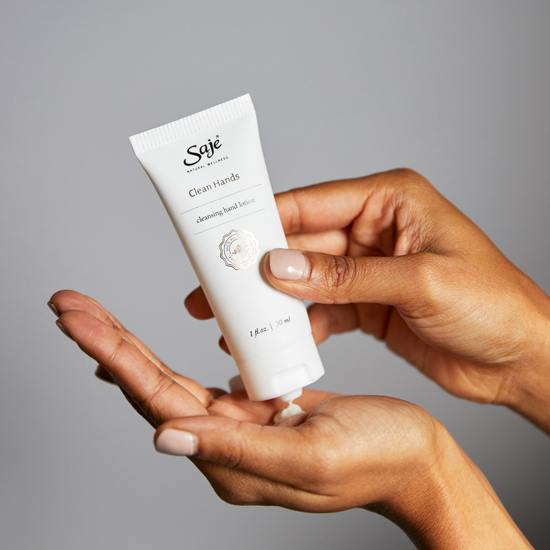 Keep your hands clean on the go with Clean Hands lotion. 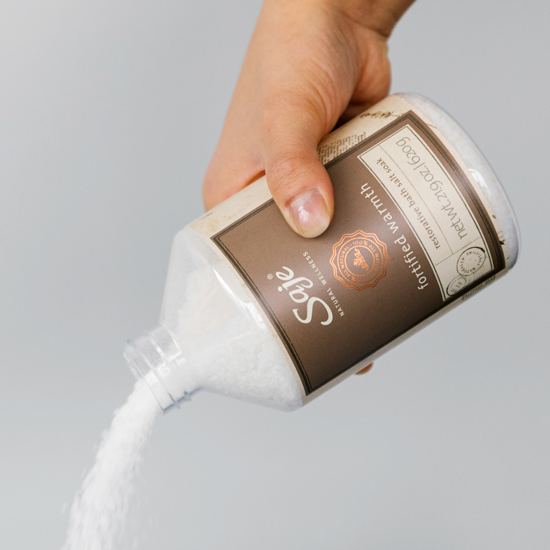 Give your body a break and take a soothing bath with Fortified Warmth Bath Salts. #SajeTip: Add a step to your bedtime routine. Take a bath with Fortified Warmth Bath Salt Soak before bedtime to help soothe your body. 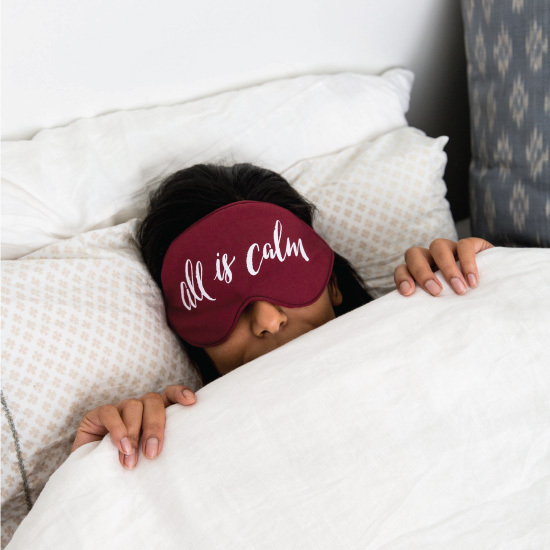 Settle into bed for a good night’s rest. Wellness starts the night before. I ran into this store at the Garden State Mall, bought this on recommendation from the sales rep and didn't have high hopes honestly. I couldn't have been more wrong, the scent is amazing and so relaxing! I couldn't be happier as its long lasting as well, came on the site to order a few more! I was very ill this last week and had severe coughing spells. The comfort and scent of this product is so soothing. I want to wear it for perfume. LOVE LOVE LOVE these oils! Such high quality oils and blends the fit every mood or need. This stuff is amazing, it say's to use it for colds. I use it to sleep. I put it on my chest and below my nostrils when I get in bed and sleep like a rock thru the night. One of my favorite blends in the pocket pharmacy. I recommend applying lightly. A store associate told me she puts it in a figure-eight formation around her eyes (under cheekbones, above eye-bones (??!)) and I've found this to feel great. Great for travel.